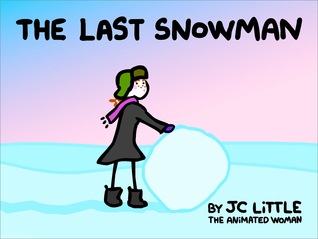 The Animated Woman: Book giveaways comin' atcha. 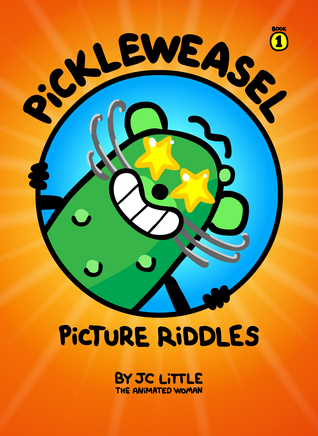 The official book launch for PickleWeasel Picture Riddles is set for this Monday, December 1st (you should have digested your turkey dinners by then). I've heard that some folks have gone ahead and bought it already though. Sneaky... and very pickleweasely. Here's my daughter showcasing it. To celebrate, there's a giveaway on Goodreads. 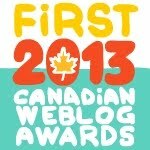 Five books to win. Giveaway ends December 03, 2014. Also, we now have some gorgeous special edition hardcovers of The LAST Snowman. These are lovely quality books. The 14 year old girl (now 17) shows you the book here. You can only get them from me directly and they are now at the seasons greetings price of $16 plus shipping. I would be thrilled and humbled to sign them for you. There is a giveaway for this one too - one book only. I hope you like my books. They're mostly pictures. Congratulations JC. 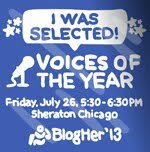 I still remember being there when you spoke at BlogHer 13 in Chicago. You are of only a talented and amzingly creative artist, you are a fantastic and engaging story teller. Congratulations again on another book. I am certain that little green trouble maker will bring fun and smiles to so many! I'm really glad you're enjoying my work. And I hope you're right. The world needs all the fun and smiles it can get...especially these days. Yahoo! The Pickleweasel cover looks fantastic! 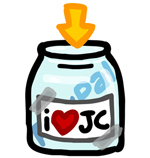 Congratulations JC!